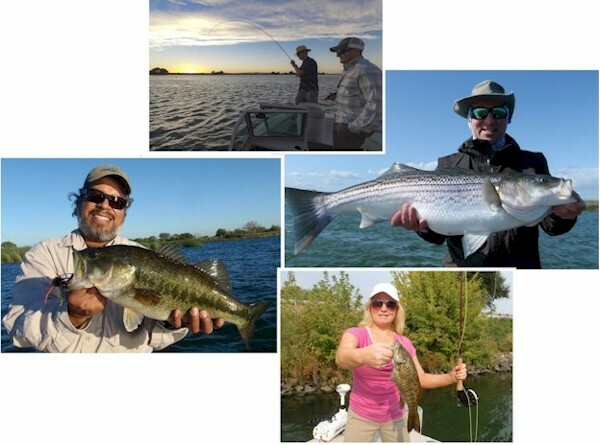 Guided Fly Fishing Trips On The California Delta & Surrounding Watersheds. 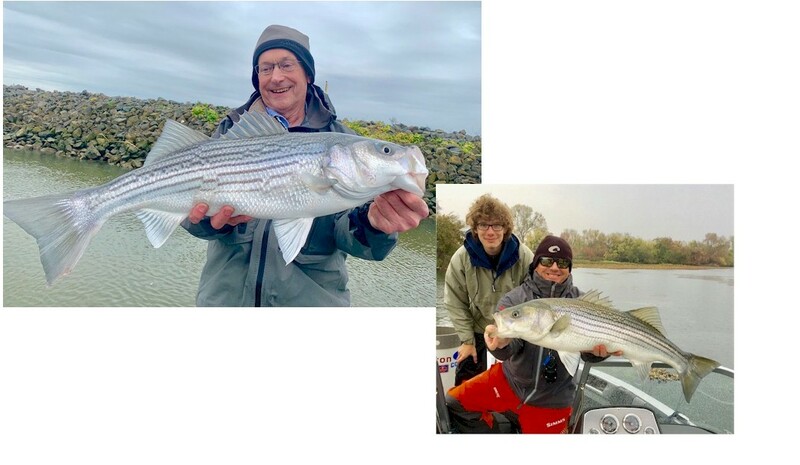 Captain Bryce Tedford Specializes In Striped Bass, Largemouth Bass & Smallmouth Bass On The Fly! 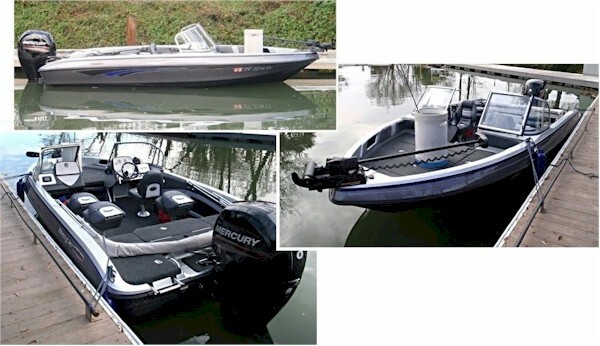 This entry was posted in California Bay/Delta, Fly Fishing Guides, Uncategorized. Bookmark the permalink.